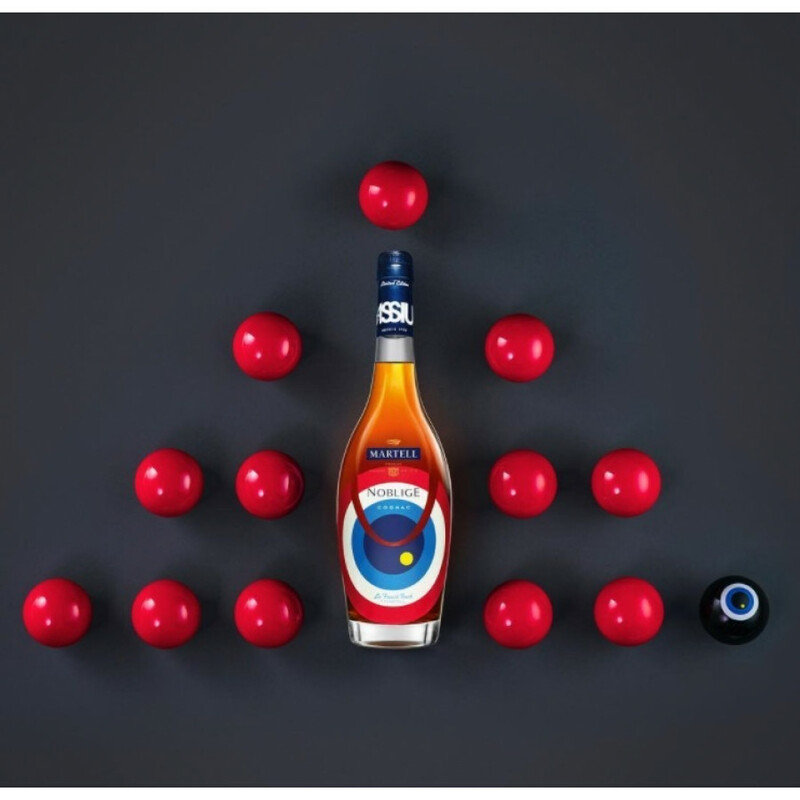 Martell Noblige La French Touch No. 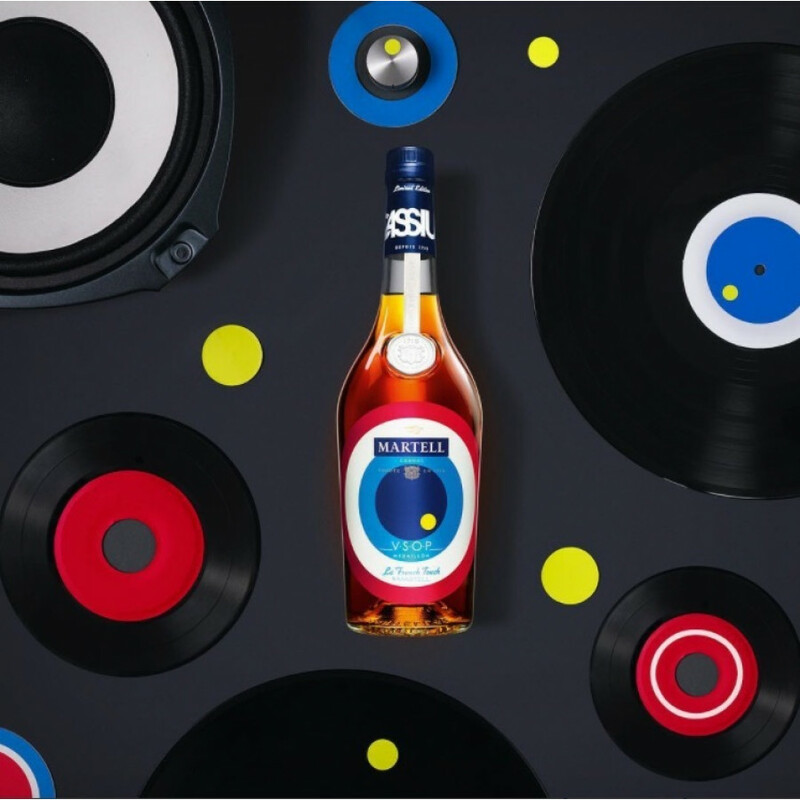 2 Cassius is a limited edition bottle of the famous Noblige Cognac by the renowned musical artist, Cassius. Part of the 'La French Touch' range, the bottle is both stylish and contemporary, combining elegance and sophistication with a modern twist for the 21st century.